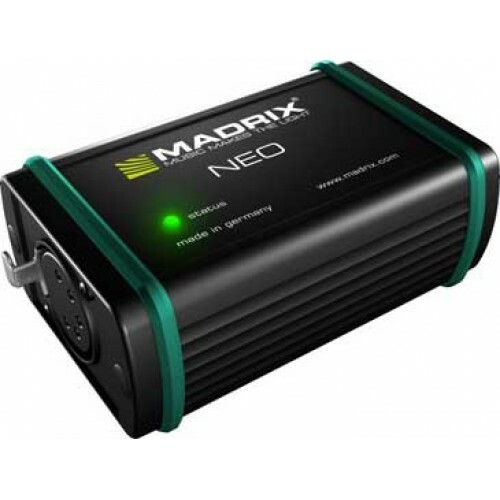 Madrix NEO is a professional LED lighting controller that allows you to create dynamic matrix effect scenes and shows. 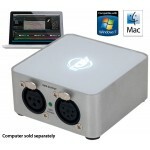 With a sound card and unique Music2Light real-time effects, Madrix NEO creates 100% light show synchronization by analyzing music in real time. 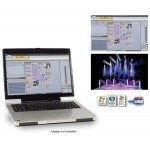 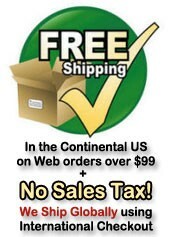 It is a reliable, user-friendly, and feature-rich Windows based software. 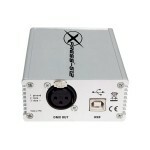 The NEO hardware interface allows you to send or receive 512 channels of DMX. 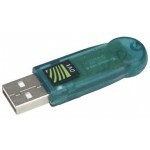 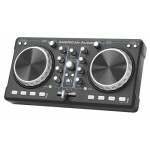 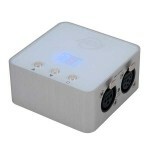 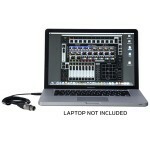 The interface is powered directly via the USB port and does not need an additional power supply.